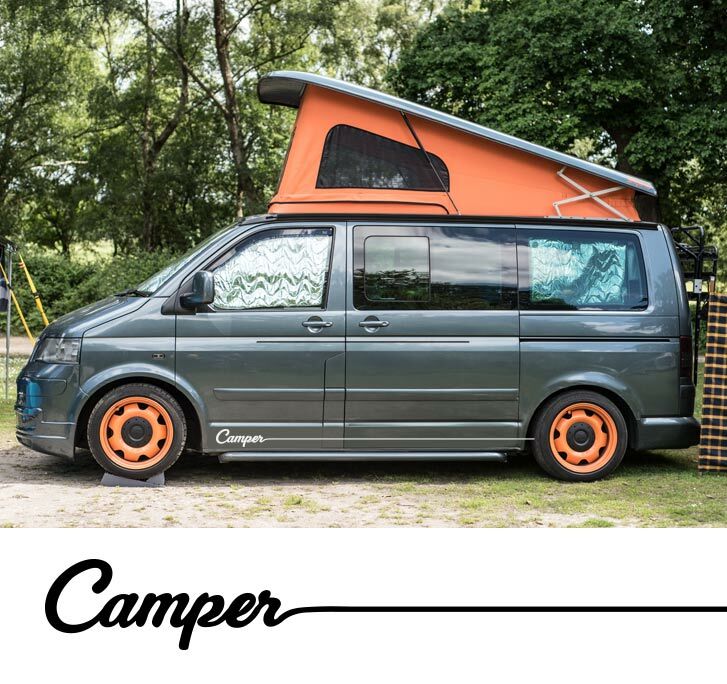 Camper Twin Line 2 tone! 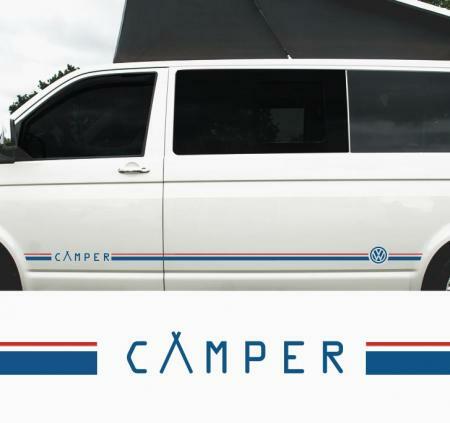 - T4, T5, T6 Side Stripe Decal for Volkswagen Campers. 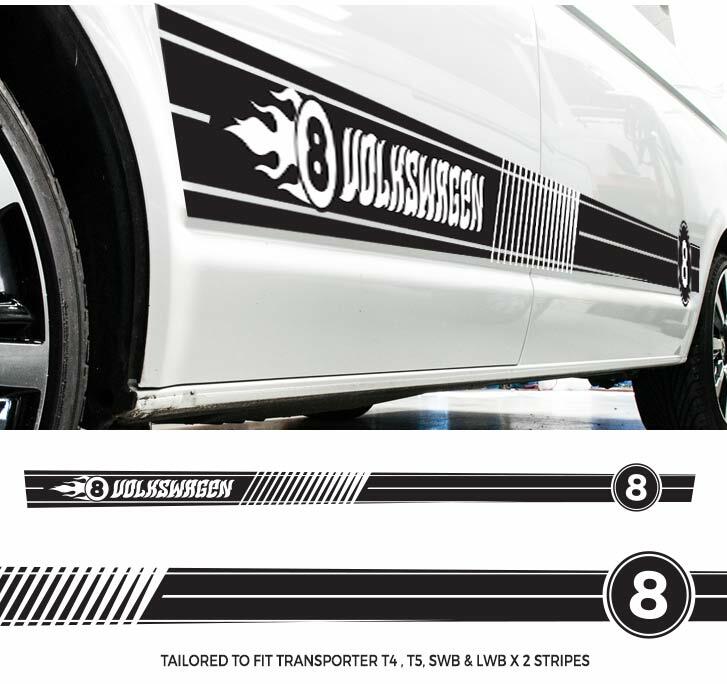 A lovely 2 tone decal! 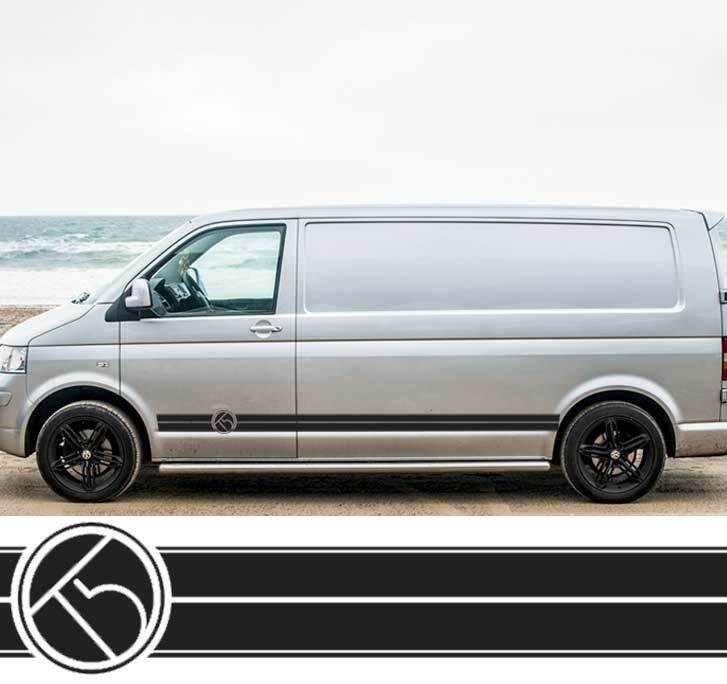 T4, T5 & T6. 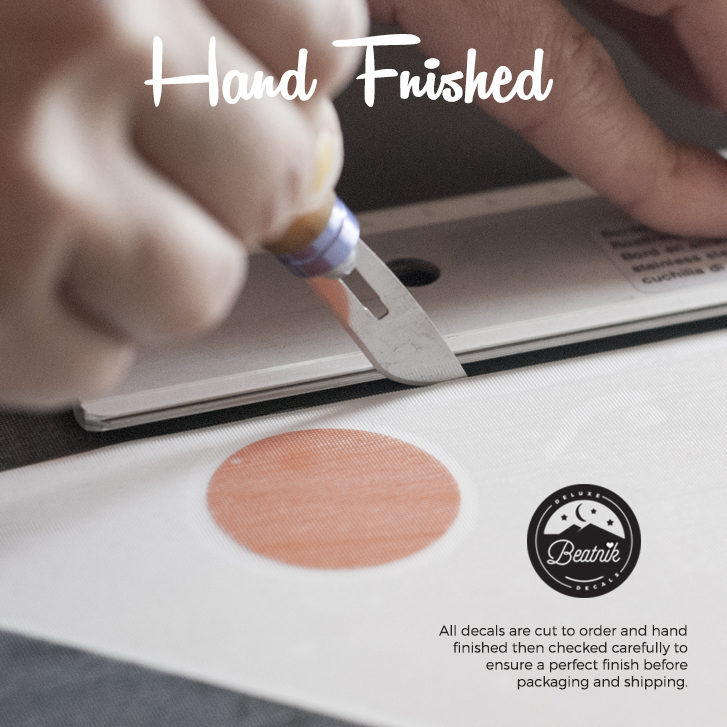 Please select Main (thick line & Text) and detail (thin line) colours below. 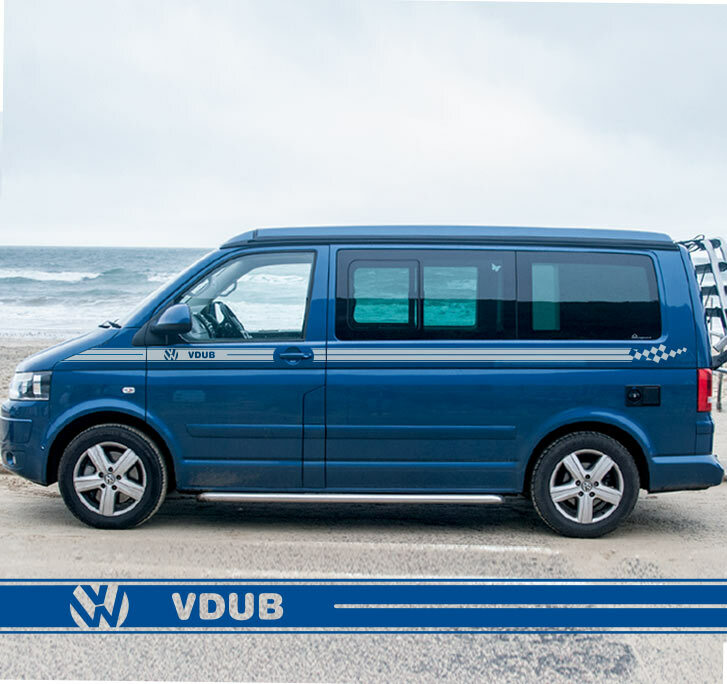 Length varies depending on T6 / T5 / T4 / SWB / LWB variation. The Design will be full length between the tope edge of the arches (approximatly). 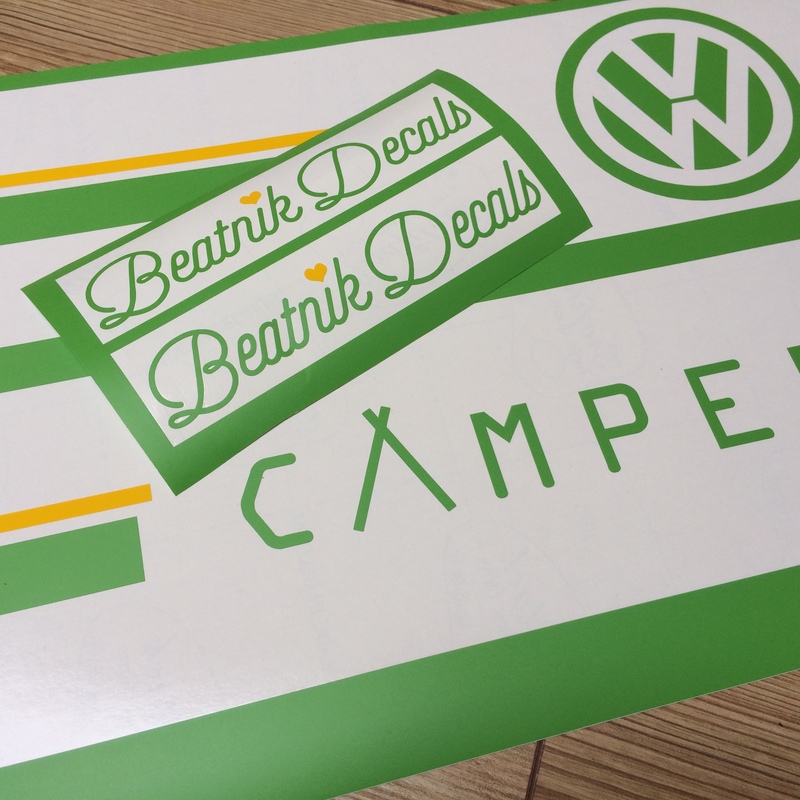 If you have custom requirement please email Beatnik Decals.